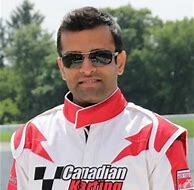 Adi is a diehard automotive enthusiast, purist, and editor-in-chief for DoubleClutch.ca Magazine. When not behind the wheel of one of his classics, Adi is an award-winning pianist and can be found at his Yamaha baby grand piano. 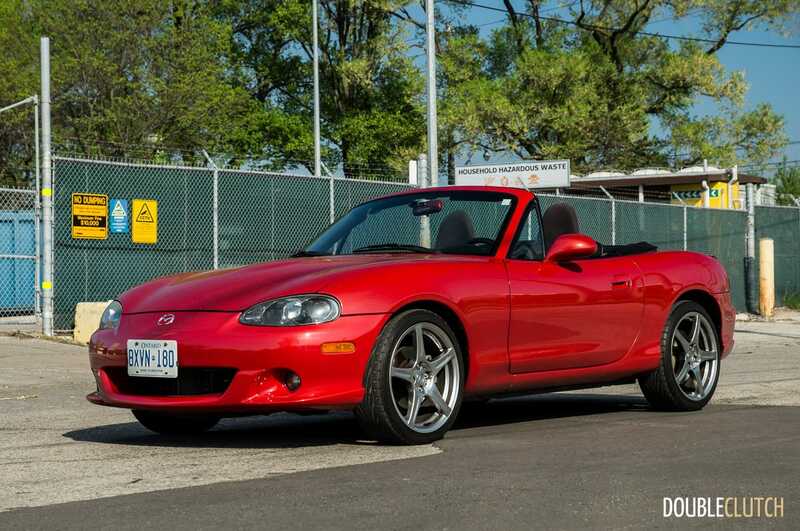 A throwback to Enthusiast's Corner, and gallery of the 2004 Mazdaspeed MX-5 by Adi Desai for DoubleClutch.ca Magazine. 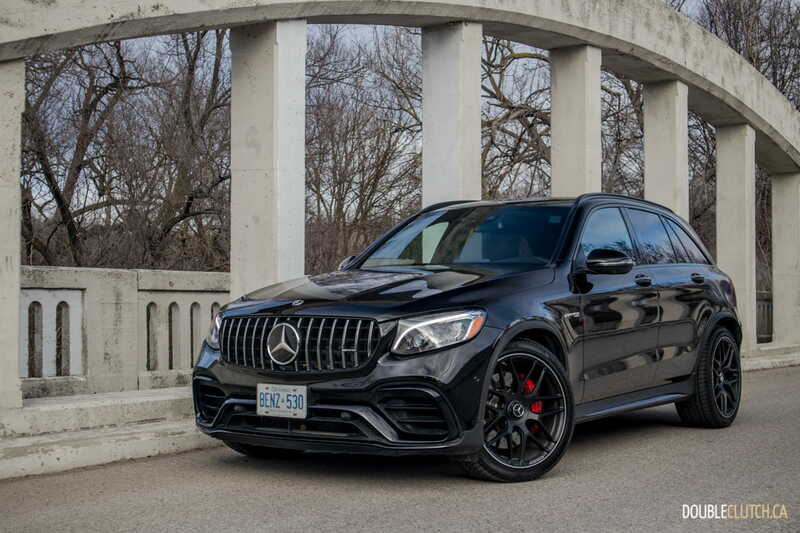 A test drive, comprehensive review, and detailed photo gallery on the 2019 Mercedes-AMG GLC 63 S 4MATIC+ by Adi Desai for DoubleClutch.ca Magazine. 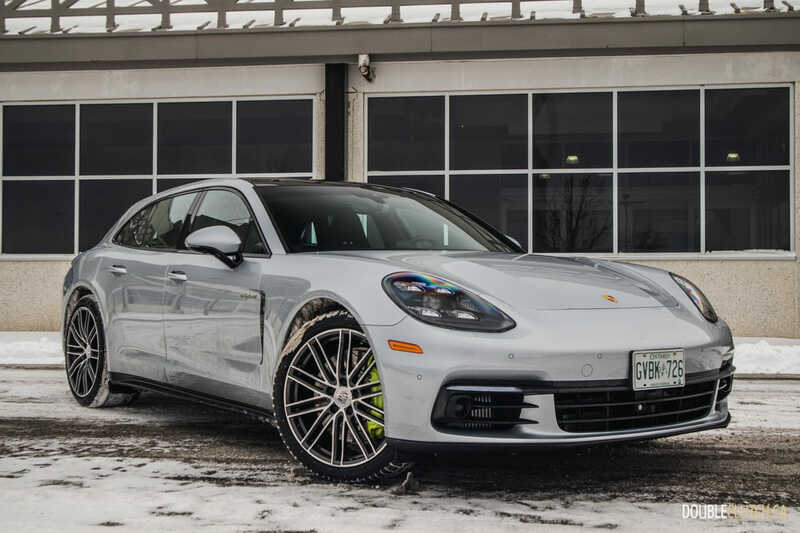 A test drive, comprehensive review, and photo gallery on the 2019 Porsche Panamera Sport Turismo E-Hybrid by Adi Desai for DoubleClutch.ca Magazine. 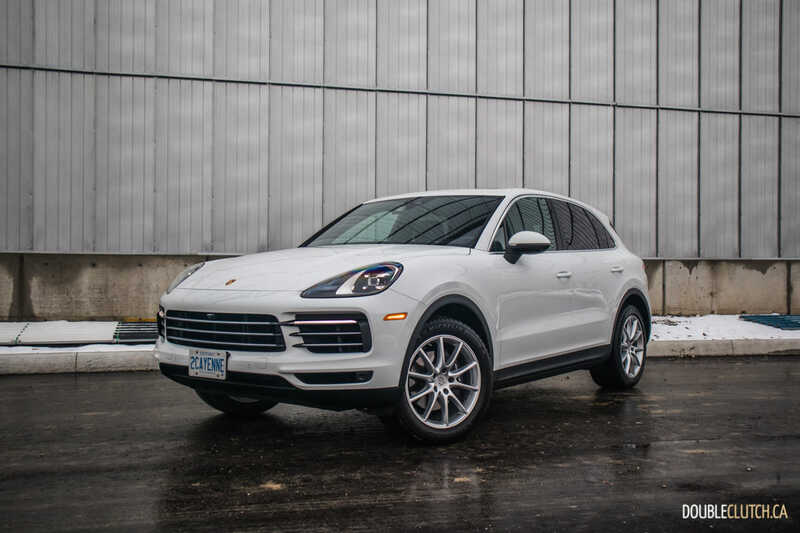 A test drive, comprehensive review, and detailed photo gallery on the 2019 Porsche Cayenne by Adi Desai for DoubleClutch.ca Magazine. 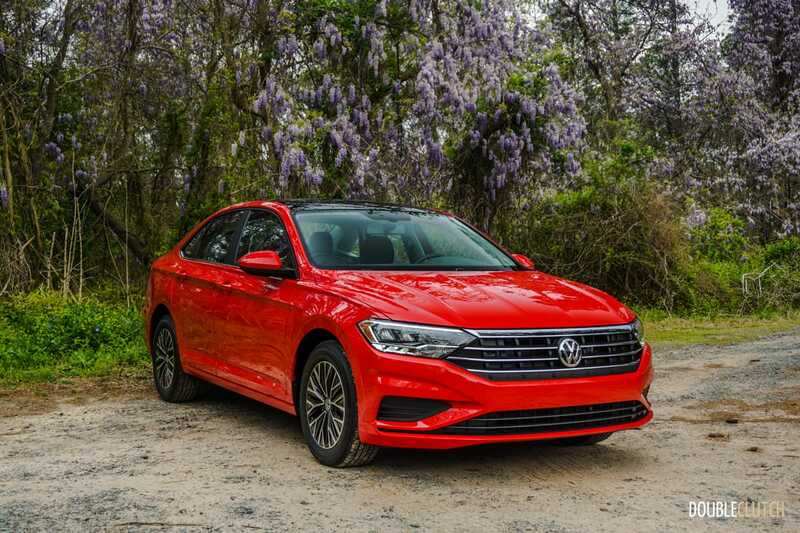 A first drive, comprehensive review, and detailed photo gallery on the 2019 Volkswagen Jetta by Adi Desai for DoubleClutch.ca Magazine.